Descriptions:Kingston Brass' bathroom accessories are built for long-lasting durability and reliability. They are designed so you can easily coordinate matching pieces. Each piece is part of a collection that includes everything you need to complete your bathroom decor. 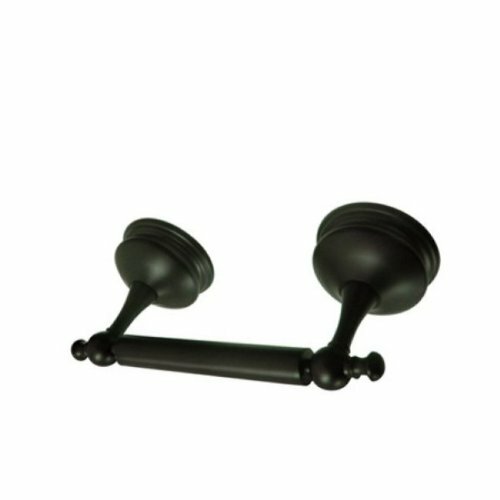 All mounting hardware is included and installation is easy.